The Prox sensors will function without actual touch, work through gloves and are washable. The entire label is sensitive. Visually enhanced labels. (Bespoke option). 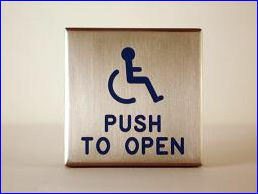 Leaving the door in an unlocked state enables manual or assisted entry. Either manually or with ‘assisted entry’ the door must be shut before the ‘touch to lock’ sensor will function, therefore inhibiting pranksters. 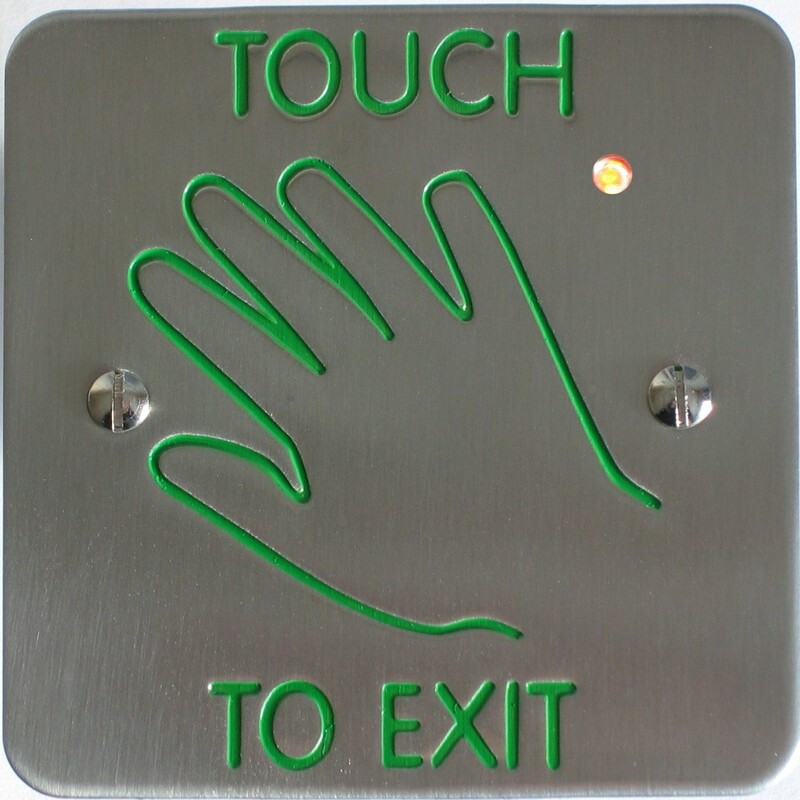 This is achieved by the use of a normally closed magnetic door contact. (Preferably incorporated within the lock, hall effect sensing Mag-Locks will not function). Simply operate the ‘touch to lock – touch to open’ sensor to lock the door. The red LEDs will illuminate on both internal and external units denoting ‘engaged / locked’. The ‘assisted entry’ sensor will no longer function. Simply operate the ‘touch to lock – touch to open’ sensor, the red LED changes to blue and the door will unlock and open automatically (if an operator is fitted). 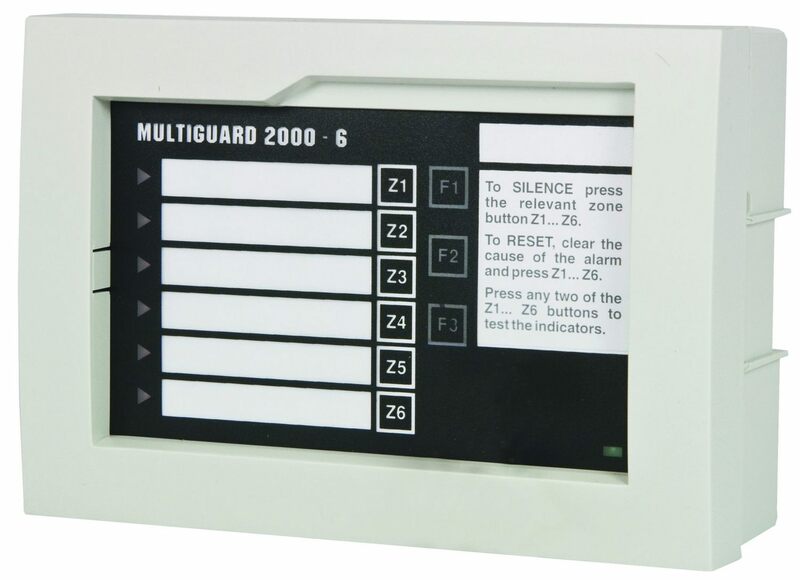 An additional timer PCB can be adjusted to keep the door open on entry until the system has been set to the ‘engaged / lock’ mode, whereon operating the ‘touch to lock – touch to open’ sensor closes and locks the door, therefore ensuring privacy. 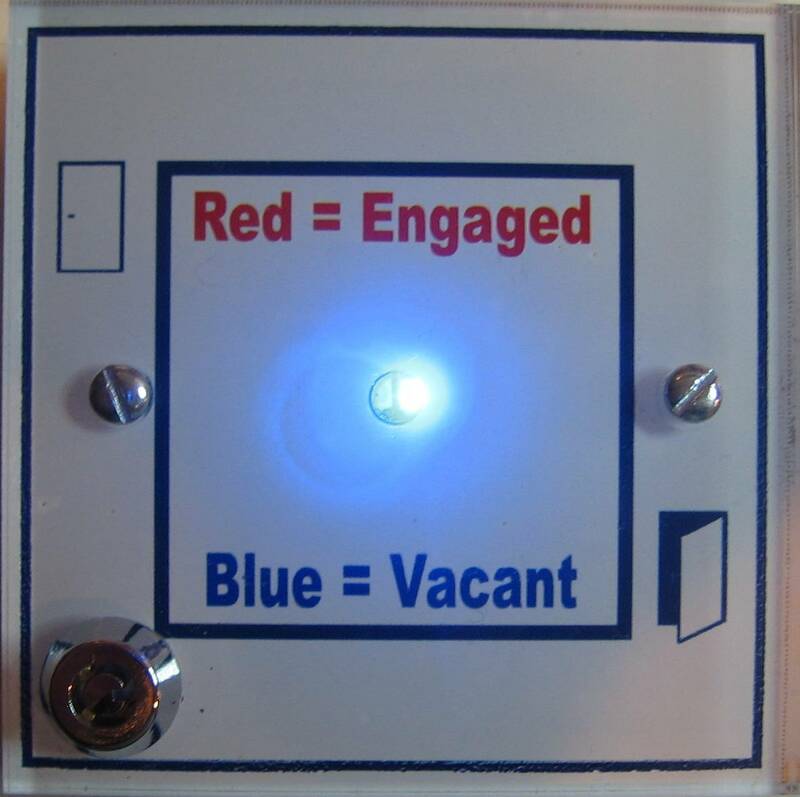 A link on the PCB enables flashing or solid status LEDs blue for vacant, red for engaged. (We have incorporated blue as opposed to green due to colour-blind users finding difficulty distinguishing between red and green). A separate engaged / vacant sign is also available (SGENG). Any combination of sensor can be incorporated (bespoke label option). A 12 or 24v 1A battery bac ked power supply can be incorporated.